You can join Pack 74 at any time. We meet in the Richard Gymnasium . Or you may email us at lgreening3@comcast.net. 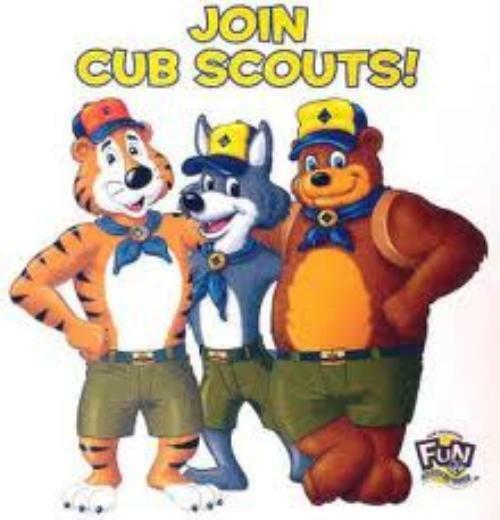 Cub Scouting is Fun with a Purpose. Pack 74 is based out of Richard Elementary School in Grosse Pointe Farms, Michigan. Questions? Click "Contact Our Pack".